We may have to bury our own by the end of the all out battle that erupts during Episode 172 of HORROR MOVIE PODCAST, because we’re just so damn Dead Serious About Horror Movies. During this loaded VERSUS Episode of HMP, Wolfman Josh, Dr. Shock and Gillman Joel bring you in-depth reviews of Pet Sematary (1989) versus Pet Sematary (2019) and the gloves come off! We also bring you a Collector’s Crypt review of the new, Mary Lambert approved, Pet Sematary 4K BluRay. 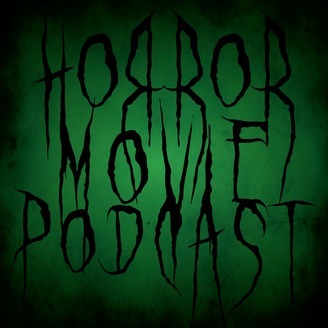 And we’re extremely lucky to be joined by a very special guest for this episode, one of the writers of the new Pet Sematary, friend of the show Matt Greenberg (1408, Halloween H20)! All that and more. 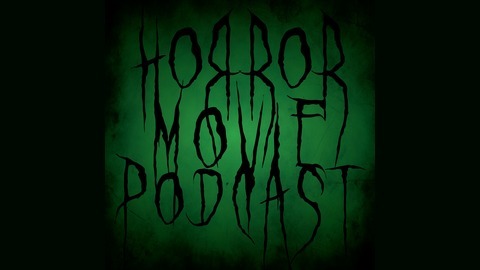 Horror Movie Podcast is a bi-weekly show that’s normally released every other Monday. If you’d like to support our show (we clearly need it), please subscribe to our podcast free in iTunes’ Apples Podcasts and leave us a review! Join us or die (FYI, sometimes dead is better)! Special thanks goes out to singer-songwriter Frederick Ingram for the use of his music for the original Horror Movie Podcast theme and composer Kagan Breitenbach for the use of his arrangement of Fred’s song for our updated theme. Additional music in this episode from Michael Abels’ original score from Joran Peele’s Us.